The ingredients are mixed in a blender. The tomatoes give a nice base. The olives provide a salty taste. The lemon gives a little acid taste and the dates give a wonderful sweetness. Andrew's Note: Olives are generally cured in a salty brine to draw out the bitterness and make them palatable. They also are often dried and go through other processing. I don't eat them for this reason, but because this is otherwise a very well-put-together recipe that looks great, I've decided to post it and allow individual readers to make their own decision. Replacing the olives with some avocado to get a similar creamy texture might be a good solution. Browse more reader submitted recipes on this page. Find unbeatable, low fat, no salt salad dressing recipes here. It’s just a wow reading and very attractive anyways. Keep writing here! Some students are thinking about which is the best site and which is the best useful for all students. I suggested term paper for sale history is the best knowledgeable site thank you so much. I've not at all seen a salad that be now lettuce and homework help service sunflower seeds by salad dressing so I can't assist you with the given name of the salad. 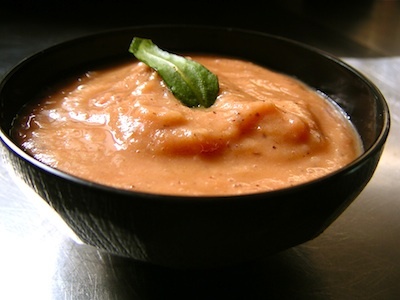 Tomatoes are rich in antioxidants and it's a pleasure to have this tomato dressing recipe for all occasions which is rich in texture and taste. I have come across an interesting topic from assignment writers australia which was tells about the benefits of raw foods. Really awesome! I am very much impressed on this salad dressing. I have never seen such a style. las vegas senior center I have got the enough information regarding the ingredients and method to do such a dressing! Thank you very much! Join in and write your own page! It's easy to do. How? Simply click here to return to Submit Your Favorite Healthy Raw Food Recipe Here.